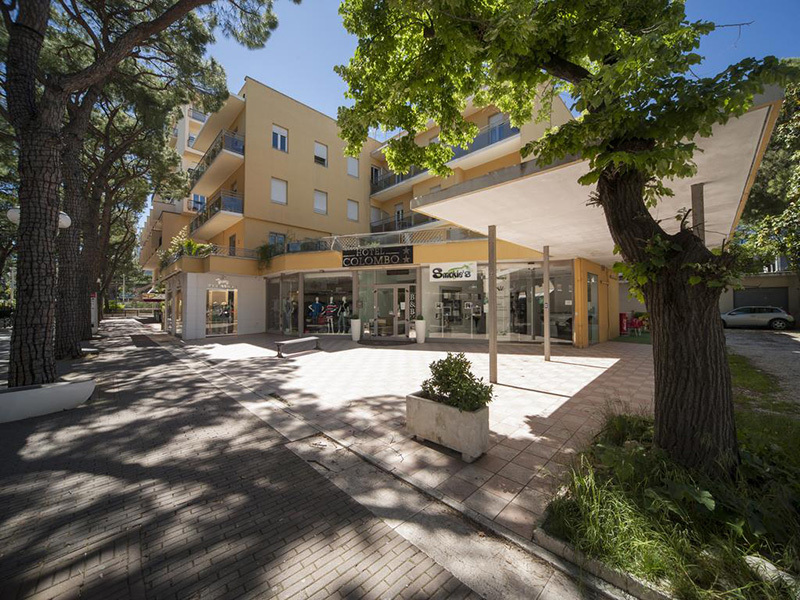 The Hotel is situated in a central position in Riccione, Viale Ceccarini fact is the heart of the city and its vibrant center of activity and events. The hotel offers many vacation opportunities from foreigners. 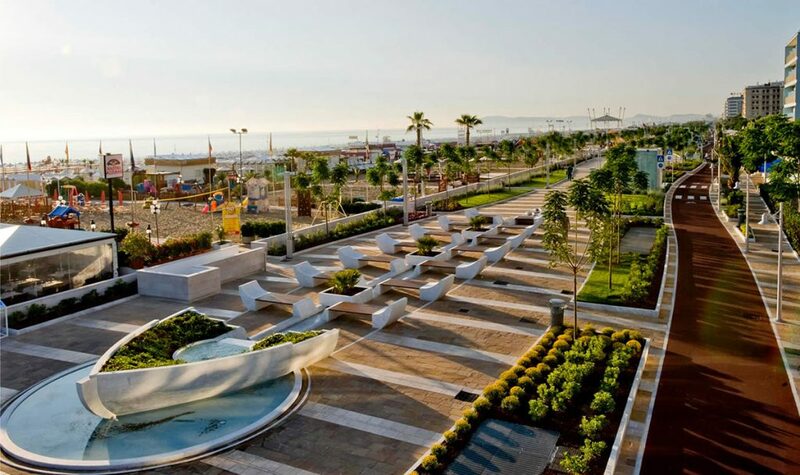 A relaxing holiday in Riccione, a holiday of fun experiencing the famous night full of Romagna and local attractions that accompany the evenings until dawn. 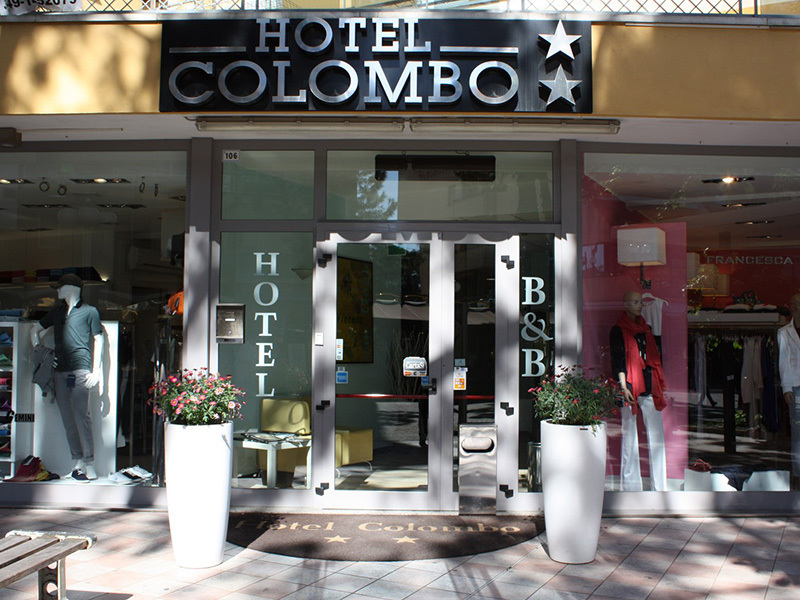 The Hotel Colombo has a comfortable lobby, our reception and its employees will satisfy the needs of all our guests and assist the clients of the hotel for the entire holiday stay.